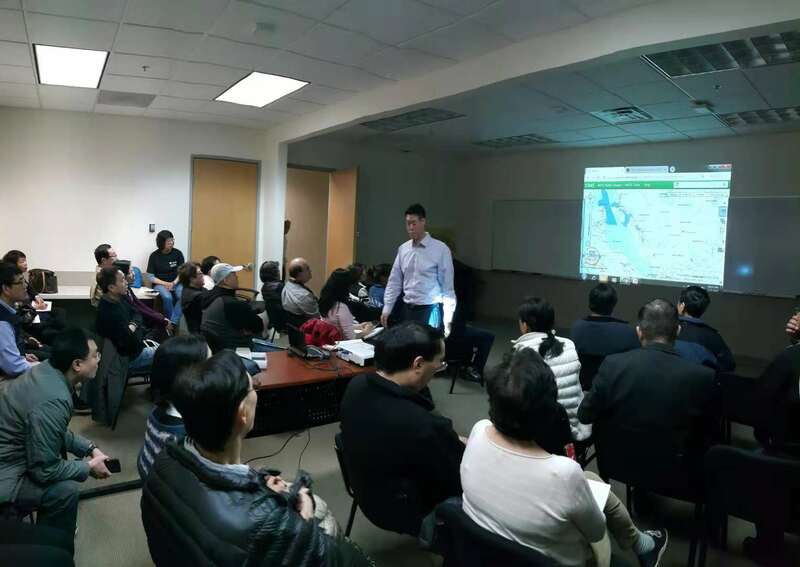 On Dec 1, 2018, we had invited Mr Brian Chong, CPA to speak about the Opportunity zone, it is an alternative way to consider about saving taxes vs traditional way of doing 1031. Government has identified areas that requires more attention in development, so there is tax benefit if the development projects help to improve the economic condition and can be held for a minimum of 7-10 years. Fed tax up to 15% can be saved. The law is very new and there are details to be fine tuned. For details, please email us at info@justglobal.net, we can provide a copy of Mr Chong’s presentation. We also invited Ms Barbara Wong, who is in charge of Administration for Chinese Health Initiative (CHI) , a non profit organization under El Camino hospital. They provide information for health consultation in the area of hypertension, diabetes and hepatitus which is commonly found in Chinese community. Free one on one meeting with nutritionist can be arranged. Chinese Health Initiative (CHI) of El Camino Hospital offers free health well-being education and resources for the Chinese community. 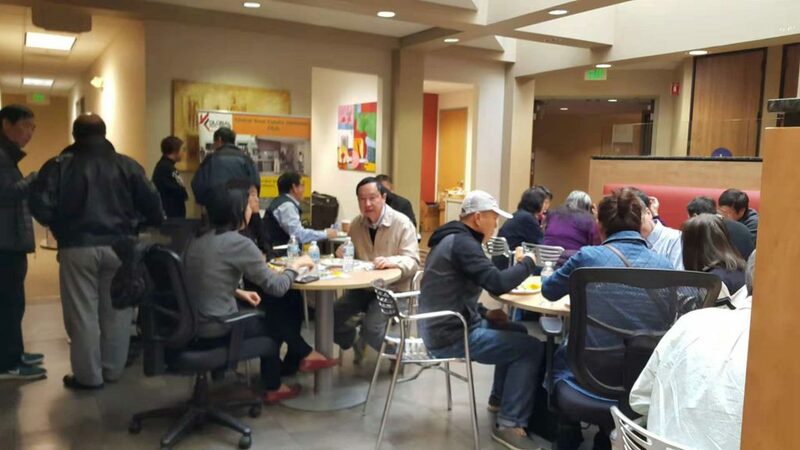 CHI addresses the unique health needs of the Chinese community and supports El Camino Hospital in promoting culturally sensitive care.